There are no vacancies right now, check back soon. 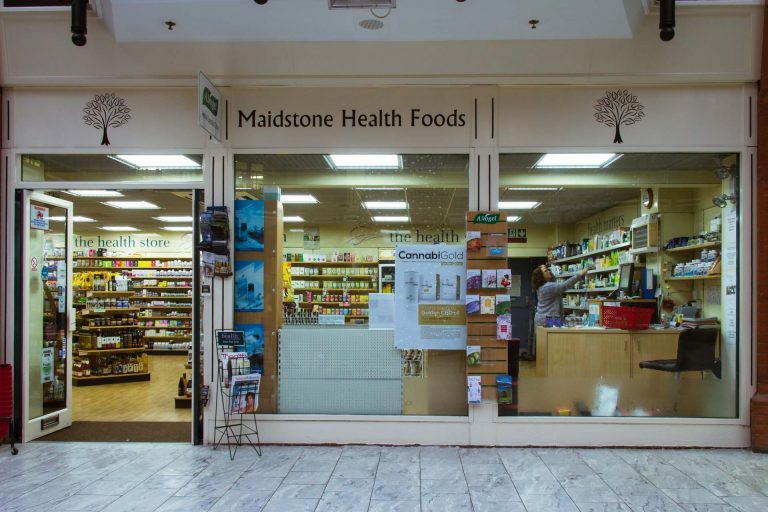 Maidstone Health Foods is an independent health food store, well established in its Royal Star Arcade location. 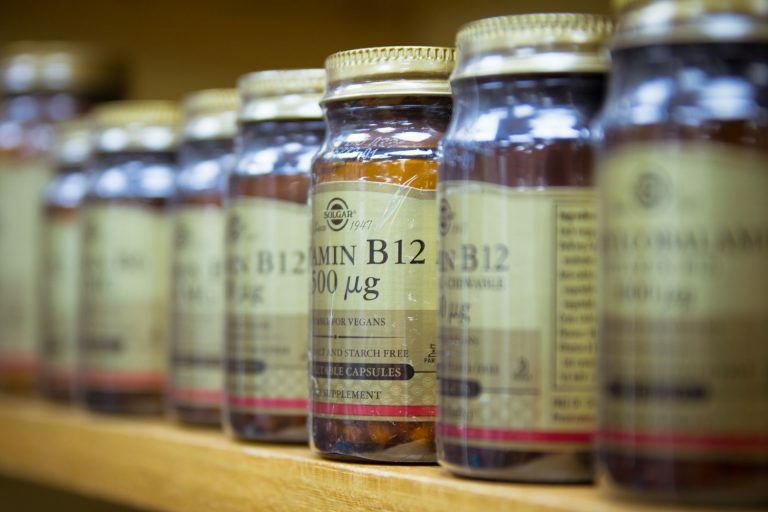 We pride ourselves on stocking a wide variety of vitamins, minerals and herbal supplements that cater to a diverse range of health needs and personal requirements. We stock products from many leading suppliers including: Solgar, A.Vogel, Quest, Natures Aid and Natures Own. Aiming to provide a range of products suited to many different requirements, we provide an extensive collection of vegan, vegetarian and allergy-friendly foods. Alongside this we provide many natural body care products, offering our customers an alternative to the big brand, often less friendly products available in everyday stores. Our staff are fully trained on the products we provide, meaning their extensive knowledge is always ready to recommend you a product selected especially for your specific needs. Come in and have a chat with our friendly team to discuss our products further. We also offer a senior citizens discount on Tuesdays and Thursdays.